Pallet rack systems for material handling and storage applications are an essential part of manufacturing operations and distribution centers. Because your employees are always working around your racking system, and it is being used to store your valuable products, it is essential to ensure the racking is maintained so it can be safely loaded. At Cranston Material Handling Equipment, we offer a pallet rack inspection service where we perform an inspection of your pallet rack to verify its structural integrity and safety features are correctly installed. WHY PERFORM PALLET RACK INSPECTIONS? If your racking is not properly maintained, not only do you risk injuring employees or costly damaging material, but your business’s liability increases significantly. If an accident occurs due to structural deficiencies, which is quite often the result of normal wear and tear, then your company could be liable for allowing an unsafe condition to go unresolved. Pallet rack safety should be a top priority to both keep your employees safe and to help reduce your liability in the event of an accident. Pallet rack inspections are the only way to ensure your racking is structurally sound and safe for your employees to work around. 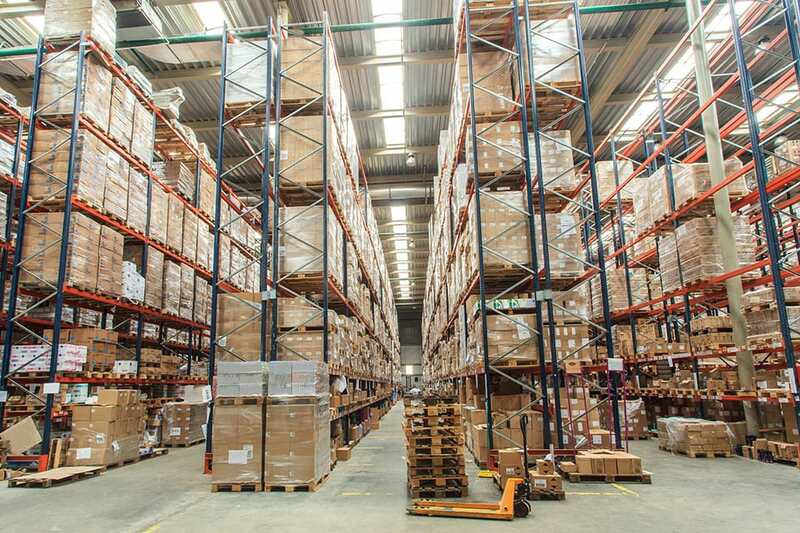 As forklifts move up and down the racking aisles, loading and unloading throughout the day, they can cause damage to the various components of your pallet rack system. From bent columns to missing safety clips, damage can be caused as your forklift loads pallets into the rack and traverses through the system. This can pose a severe threat to your employees, cause an accident, or even a significant event, such as a collapse of a rack. Traffic. The more activity in an area of the rack system, the more prone that area will be to damage. Narrow Aisles. Narrow aisles make damage more likely since it is harder to maneuver equipment in and out of the rack due to lack of adequate space. Product Changes. The products stored in the rack often change over time. Changes in the weight or the size of the material create an opportunity for the rack to be improperly loaded or damaged. Oftentimes a damaged rack is left in service either because the damage is not noticed, or it is assumed that it is minor and does not need to be addressed. It is important to have all components of your pallet rack system inspected regularly for damage and to confirm all safety devices are properly engaged to minimize the likelihood of an accident. 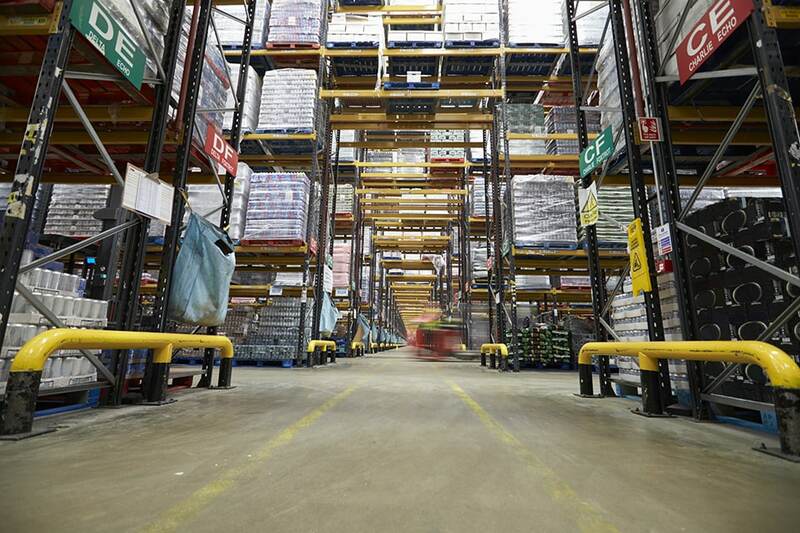 Areas prone to damage may need to be inspected more often to keep the pallet rack properly maintained. WHAT IS INVOLVED IN A PALLET RACK INSPECTION? We will also evaluate the racking to see if it is being used in a manner consistent with generally accepted practices and check to see that the pallet loads are being placed on the beams correctly. After a thorough inspection, we will put our findings together in a detailed report noting which uprights, beams, or bays have damage and if any pallets were observed to be loaded incorrectly. In the event of any deficient item, we will provide a recommendation for repair, replacement of the damaged component, or an appropriate corrective measure. At Cranston Material Handling Equipment, we can repair or replace your damaged racking. For your future needs, we have the expertise to design a pallet rack system from our wide range of quality pallet rack products.